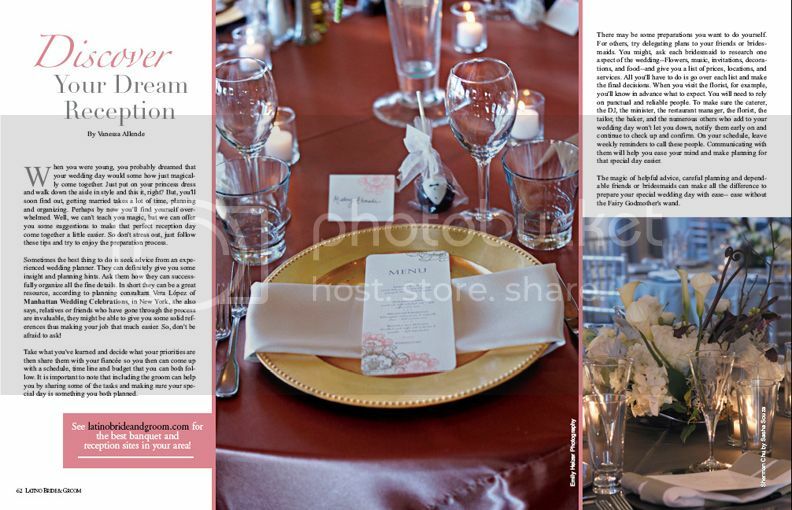 Emily Heizer Photography: Lake Tahoe, Sacramento, San Francisco Wedding Photographer: PUBLISHED! 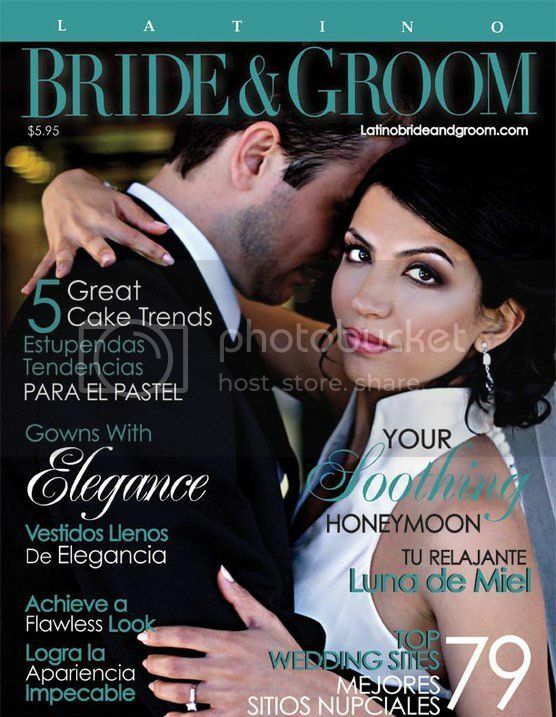 Latino Bride and Groom Magazine Cover and MORE! PUBLISHED! 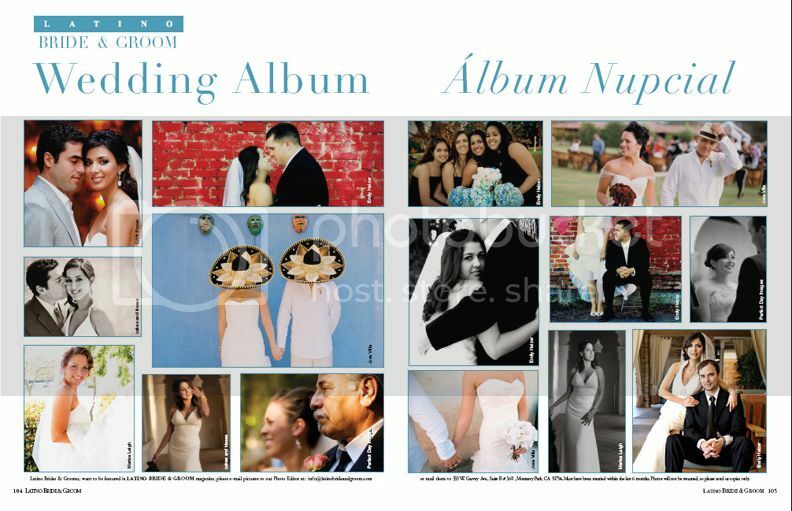 Latino Bride and Groom Magazine Cover and MORE! I am proud to present to you, officially, for the first time, my first magazine feature! My gorgeous client James and Tina were married in Tiburon in June and LICKITIY SPLIT they were on the cover of the Summer Issue of Latino Bride and Groom Magazine. Also featured in the Wedding Album section are my other clients, Josh & Amanda, who tied the knot two years ago this December and are currently stationed in Italy with the Air Force! I couldn't be prouder of this first big milestone, and I hope you all like it! 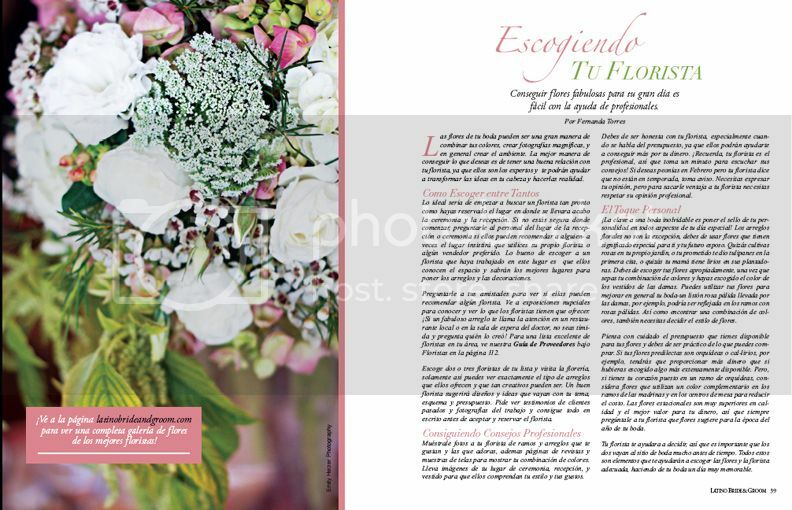 Being featured in and on LBG Magazine is an especially great honor because LBG is a bilingual magazine, and I believe the only Spanish-English bilingual bridal magazine currently available. Some of my images are featured next to the English versions of the articles, and some with the Spanish. I think that is pretty stinkin' COOL! Just do the one issue order and make sure that you write in or select that you want the Summer 2010 Issue! You can also subscribe to the magazine using that link as well. Flower arrangement from T & J's wedding there on the left! And they used that shot as a page divider for those little cardboard pull out cards for magazine subscriptions! How random and neato is that? SO VALIDATING! Can you tell it's my first time or what? That's mine in the middle! I've got FIVE pictures in the Album section! Squee! And my name is printed on every one! Watch out for Tina & James' big post later this week!